It's a key mineral that helps your body regulate your metabolism that many people don't get enough of — and that many multivitamins don't contain. Lean Plate Club blogger Sally Squires shares tips for getting more iodine in your diet. WASHINGTON — It’s a key mineral that helps your body regulate your metabolism that many people don’t get enough of — and that many multivitamins don’t contain. 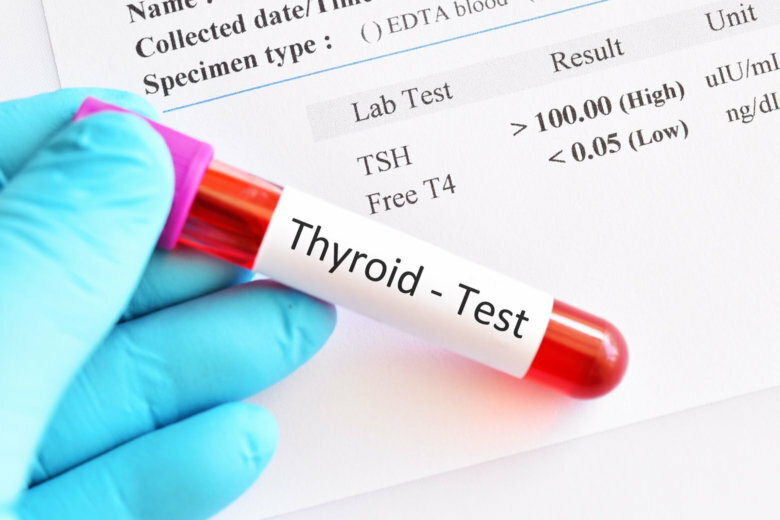 It’s iodine, a trace mineral that helps the thyroid gland function properly and also helps promote growth and neurological development in babies, according to Sally Squires, who writes the Lean Plate Club™ blog. Getting the right amount of iodine is important especially for women during pregnancy and during breast-feeding, Squires said. A pregnant woman needs about 50 percent more iodine to nourish her unborn child, she said. But a recent federal government-funded study found that only about 37 percent of women of childbearing age were actually getting the recommended iodine intake that they need, according to Squires. “So, that’s of great concern because if they were to get pregnant, they might not be able to give enough iodine to their baby,” she added. Without enough iodine, the baby’s growth can be permanently stunted, Squires said. It can also result in mental retardation and diminished IQ levels, she said. Iodine deficiency can also cause difficulty concentrating among adults. The good news is that there are plenty of ways to get iodine through your diet, Squires said. Good sources of iodine include fish, especially cod and tuna, shrimp and other seafood, such as seaweed. Other products rich in iodine include dairy products, such as milk, yogurt and cheese, as well as grains. Fruits and vegetables can also be good sources of iodine, but gauging just how much they contain can be tricky because it depends on the soil that they’re grown in, Squires said. Iodine deficiency in adults used to be more common. One of the main symptoms is a goiter — an abnormal enlargement of the neck that can cause coughing and breathing problems. Starting in the 1920s, table salt started being fortified with iodine to cut goiter rates. But more recently, iodized salt has become harder to find, Squires said, and some consumers are opting for sea salt instead — which doesn’t contain iodine. In fact, rates of goiter are on the rise, especially among older adults, Squires said. If you think you’re running low on iodine, you should talk to your doctor, she added.